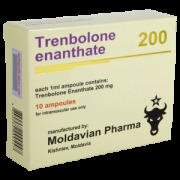 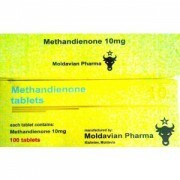 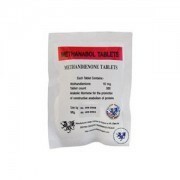 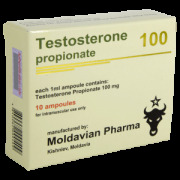 MOLDAVIAN PHARMA There are 9 products. 10 ampoules box with verification numbers. 10 ampoules box with verification numbers.